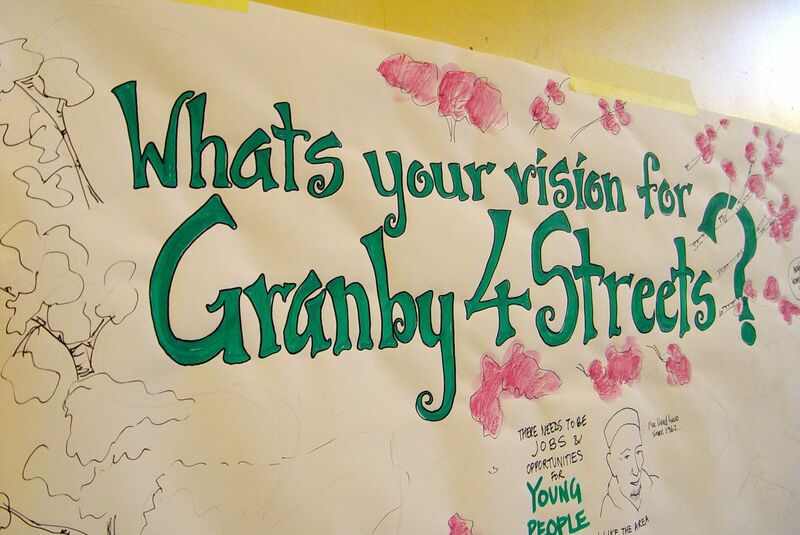 Recently I was invited to a community event in Granby, Liverpool 8. And while there long-time resident Hazel Tilley handed me a copy of a small newsletter that quietly, and with great dignity, carries details of the news many of us have been waiting to hear for years now. News so joyous and significant for Liverpool I thought you’d want to hear it. 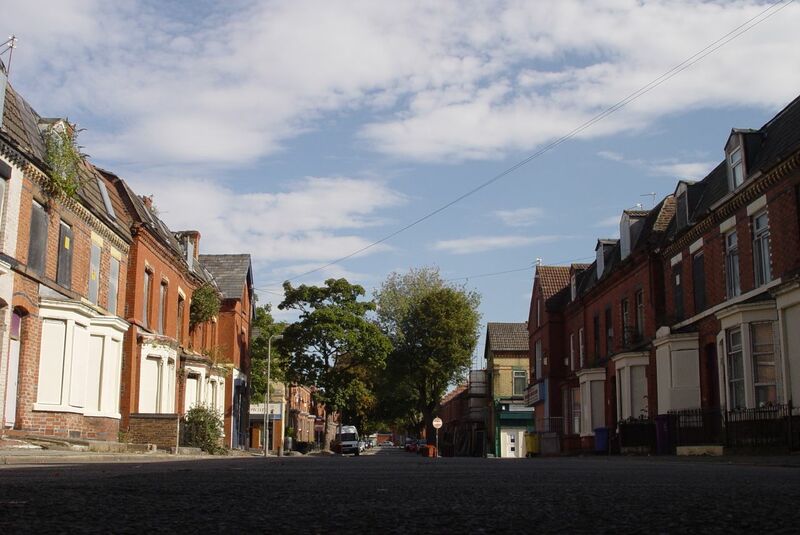 The Granby Four Streets are to be saved and the residents of the streets are to be given a stake in the land they live on. 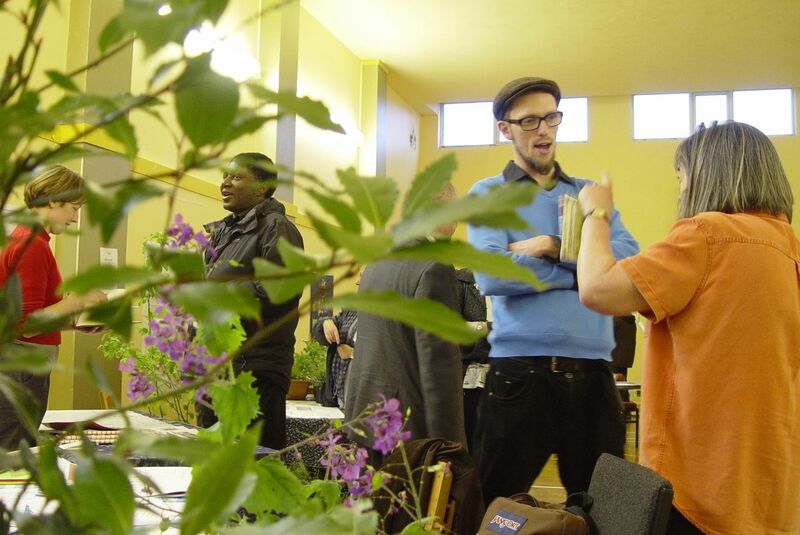 There were 2 very well attended social events for Granby residents at the Methodist Centre on Beaconsfield Street. 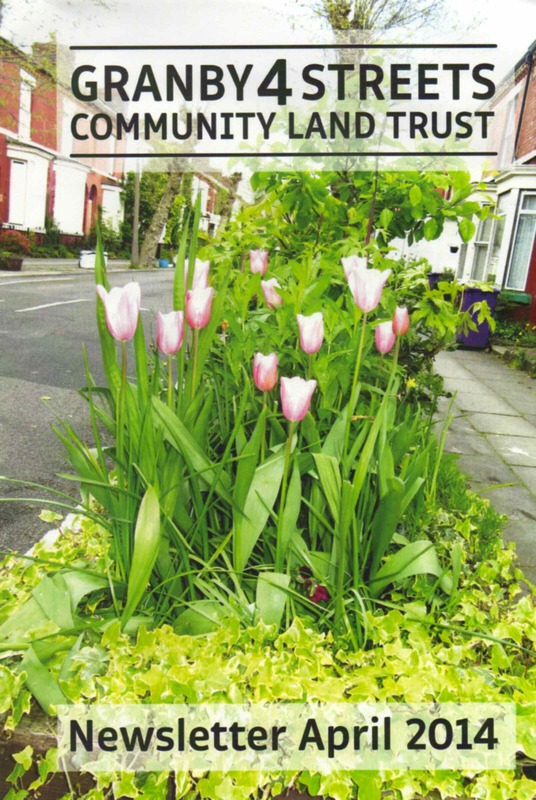 The newsletter goes on to explain a bit about the background to the Community Land Trust. The Development Partners who will be working together with the local community are then listed. ” Liverpool City Council – have agreed to sign the properties, which they own, over to the different development partners under the agreement that they refurbish them and bring them back into use, for rental or for sale. 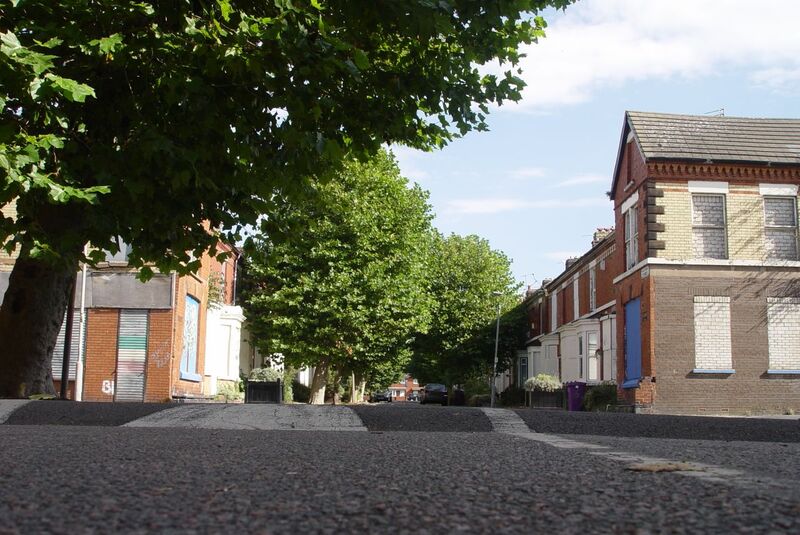 Plus Dane Group – Plus Dane have already refurbished the houses on the south side of Beaconsfield (Kingsley Road end) and are starting work on both sides of the street at the Princes Avenue end in the coming weeks. They are a registered social housing provider. Liverpool Mutual Homes – LMH and their building contractors HMS will be starting work on the south side of Cairns Street (Kingsley end). They are a registered social housing provider. 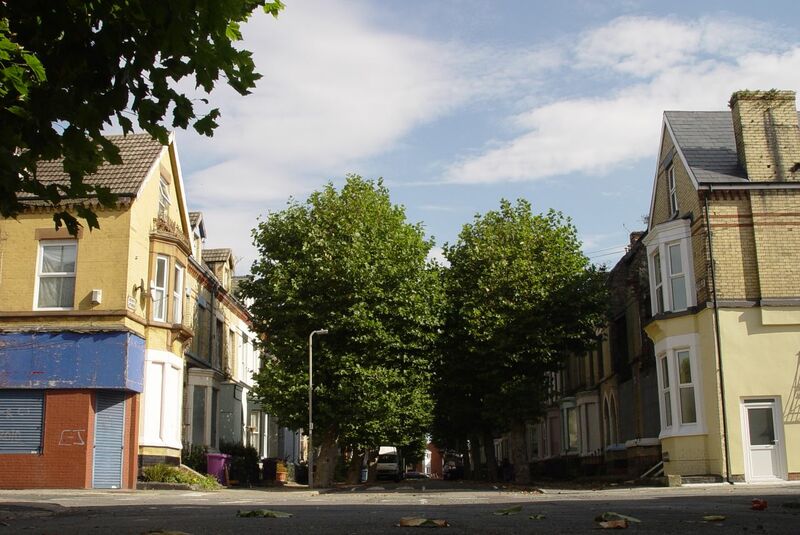 The Granby Four Streets Community Land Trust – The CLT will be leading refurbishment of 10 properties on Cairns Street. 5 of these will be for sale at market value and 5 will be available at affordable rent to CLT members. 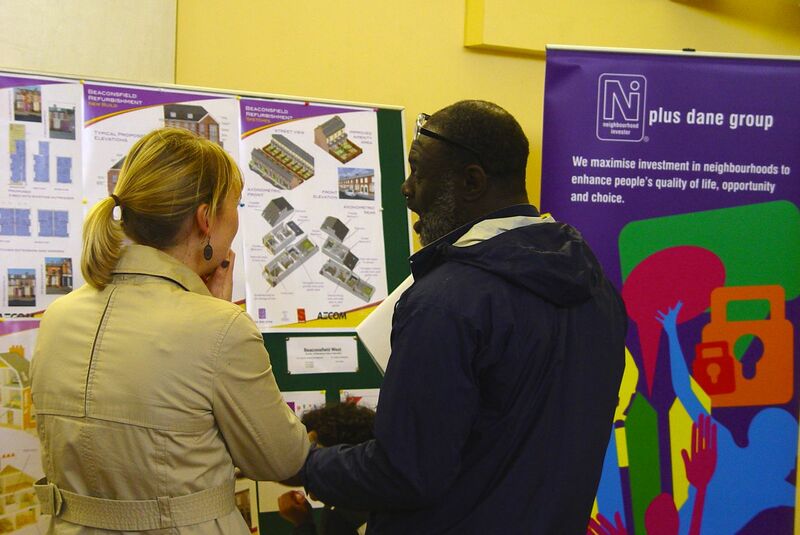 Northern Alliance Housing Co-operative, Terrace 21 – presenting their eco-conscious Terrace 21 project which will refurbish 5 houses and insulate them to a high level, reducing heating bills and impact on the environment. Houses are available to members of NAHC on a ‘Mutual Home Ownership Scheme’. People from all the partners were there. 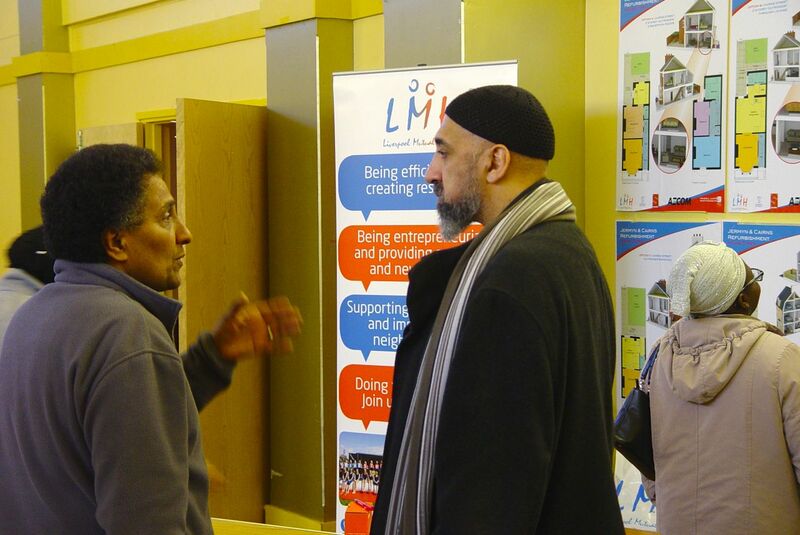 Talking plans, wishes and possibilities with the community. And it all felt so great, so positive. This time it’s going to happen. What we have of Ducie Street will be lived in again. A miracle. Jermyn Street will all be lived in again, both ends. And the refurbishment of Beaconsfield Street will be completed. 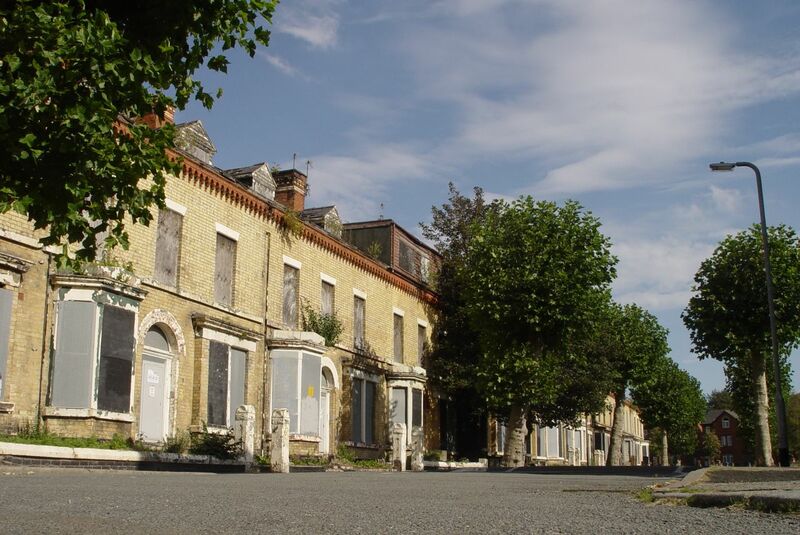 More than 100 empty homes will be brought back into use. Brilliant news and well done to everyone who’s pulled this together. 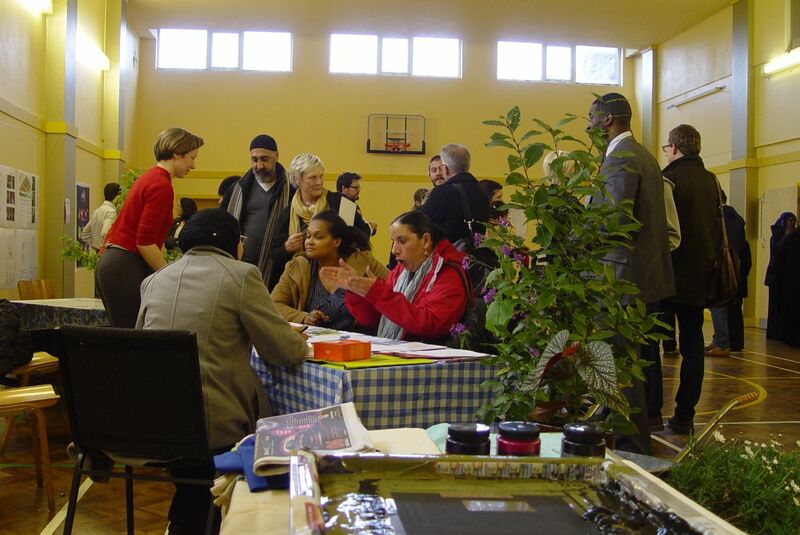 Bit more about the CLT and getting involved? 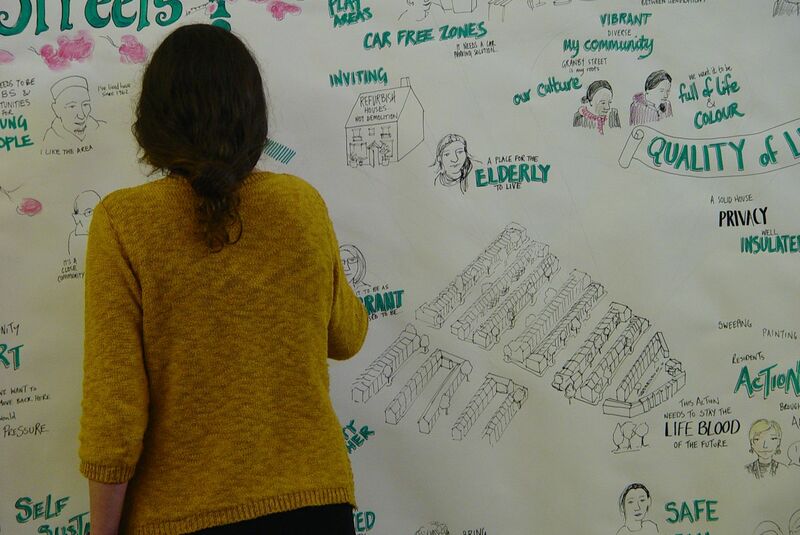 You can also come and talk about what’s happening and maybe getting involved at the next Four Streets Market. I think your reflections are beautifully stated and reflect the dignity with which this group of people, a Resilent community if ever there was one, have led with action, determination, endless patience, and always with respect. Thank you Erika, and for your own help and support in this. 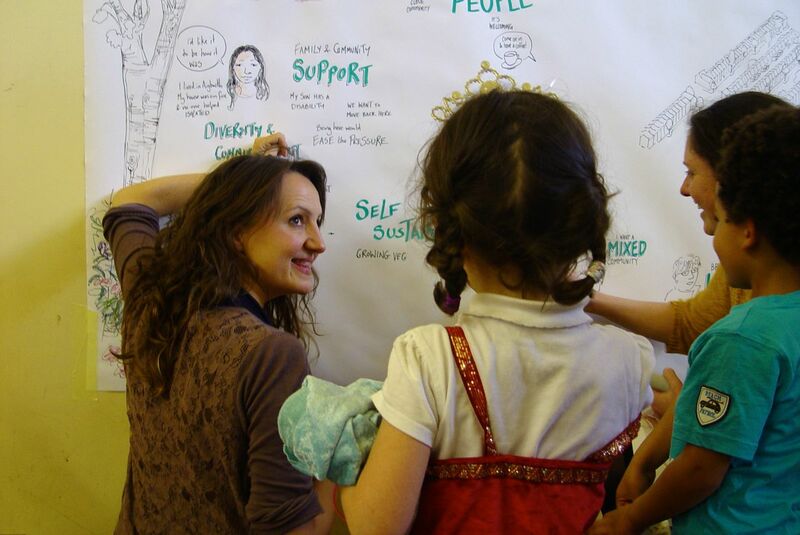 Great blog Ronnie, lovely reading about all the hard work finally coming to fruition. To all those involved and our supporters, a massive thankyou! We have all have ensured that our community is really, at last, moving into the new millennium with confidence… Of-By-For the People. Yes these are great days Joe – oh, sorry, Bob! …and from further away, congratulations to you all. A triumph of determination and tenacity. Great to see people standing up for a better life and better living conditions & overcoming seeming insurmountable opposition. Thanks to you too, Ronnie for championing the cause, writing about it and bringing it to world wide attention. 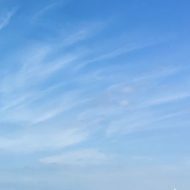 Look forward to great things! What a wonderful cause and such a caring community spirit! I’m gladdened by this revitalization and its promise for more improvements to come. The rest of the world could learn much from this effort to take blighted or vacated neighborhoods and transform them into vital communities. Well done! Thank you Jan and well observed. This is an extraordinary community of people!